Aperol is the perfect aperitif. Bright orange in color, its unique bittersweet taste is derived from a secret recipe that has remained unchanged since its creation. 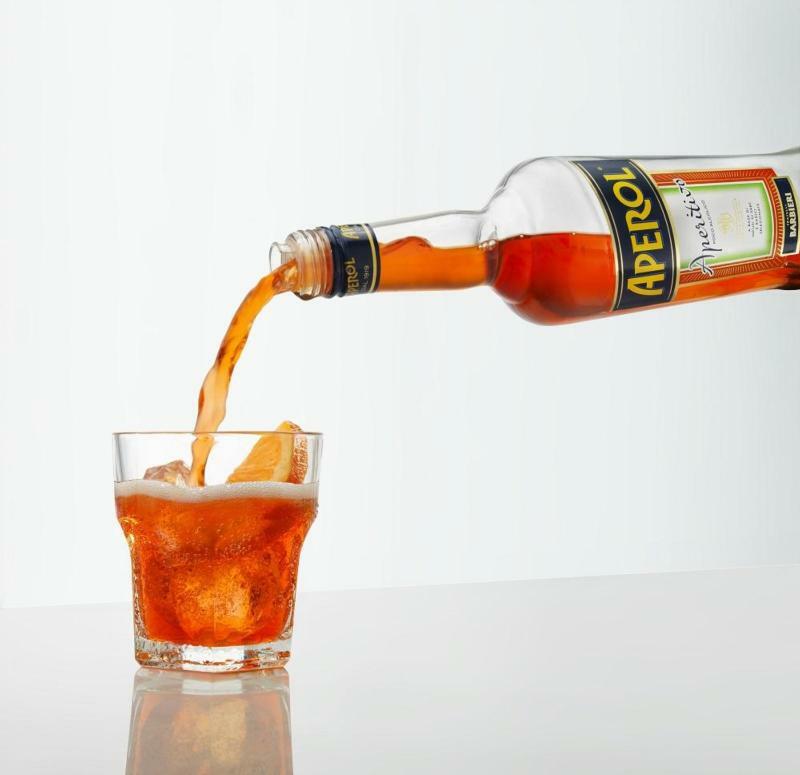 Aperol was created in 1919 in Padova, Italy, by the Barbieri Brothers who launched the revolutionary idea of an aperitif with an alcohol content of only 11 percent. Their stylish and versatile creation inspired a cocktail which has become the signature drink of Italy: the Aperol Spritz.